Drop by our dealership, Honolulu Cadillac, near Waipahu and Waianae, to test drive the all-new Cadillac Escalade. This luxury SUV blends exceptional performance and a polished design. It comes equipped with a 420 horsepower V8 engine, paired with a precise 10-speed automatic transmission for the easiest gear changes and optional all-wheel drive for tough driving conditions. A hands-free liftgate simplifies storage and Adaptive Remote Start with keyless access will let you stow equipment and enter the vehicle effortlessly. 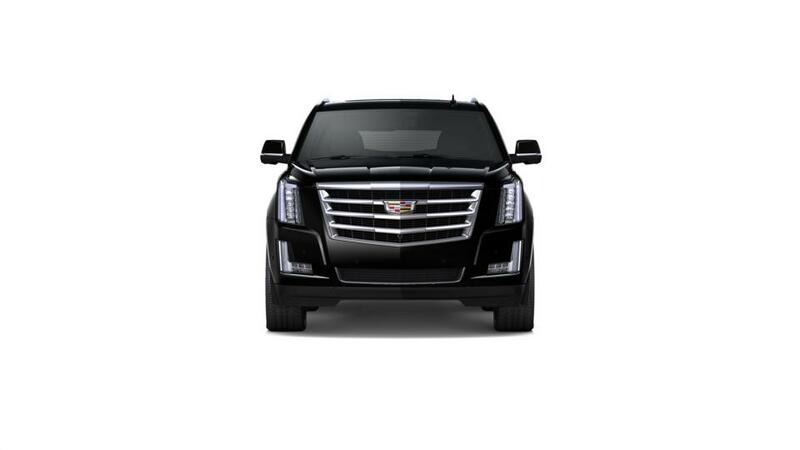 With seating for seven passengers, folding third row seats for extra storage, and a maximum tow capacity of 8,300 lbs., the Escalade is the ideal vehicle for family road trips. A suite of safety features such as a rear camera mirror and Side Blind Zone Alert will help you prevent collisions on the road. 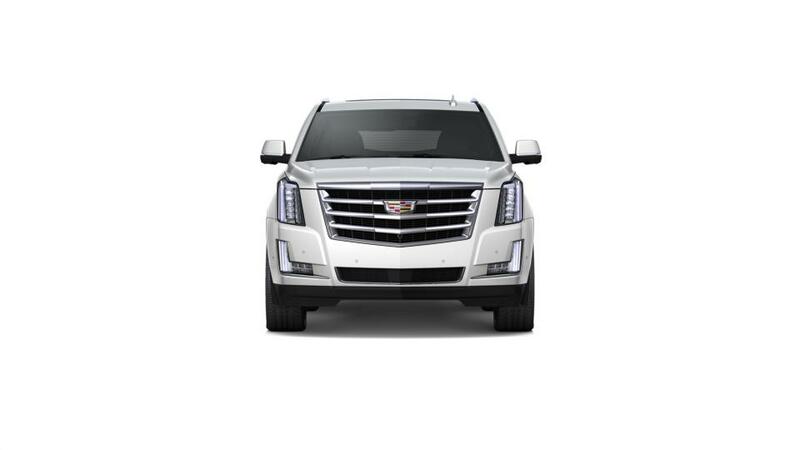 Look through our inventory of new Cadillac Escalade models and pick out the color and options that are right for you. Contact us at (808) 797-3420 about purchasing or leasing an Escalade in Honolulu.